What could be more fun than camping out under the stars with some yummy treats and a good friend to share them with? Looks as though Danielle Spanielle and her pal Urso Brownbear have decided to do just that! Kids can roll the camper to its destination, then detach the front-end scooter and pull down a fabric tent for lots of cozy sleeping space. What sort of stories will they imagine these pets are sharing around the campfire? It’s anyone’s guess! 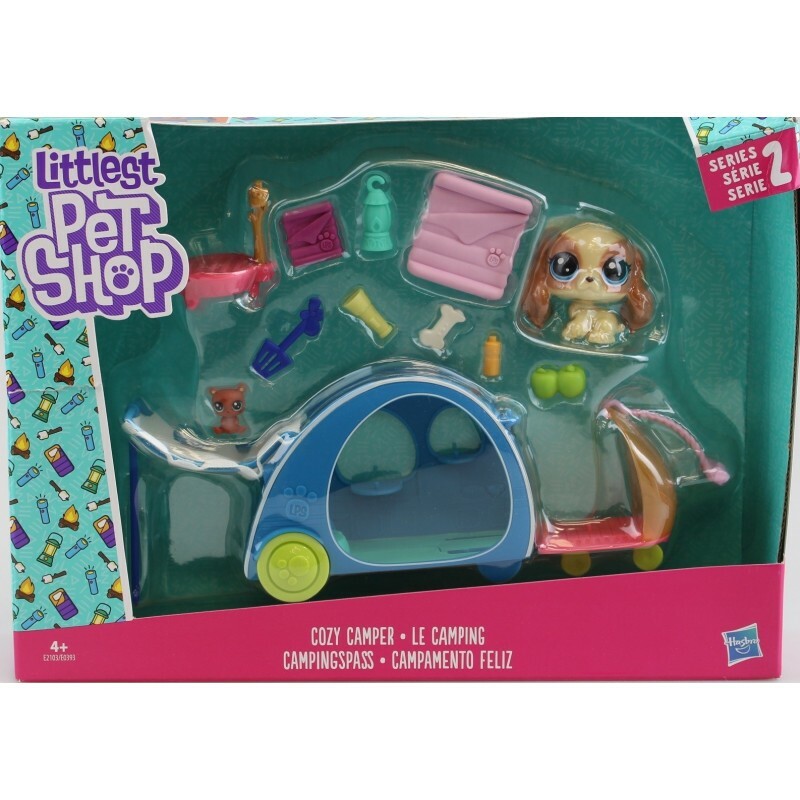 A fantastic addition to any LPS collection. 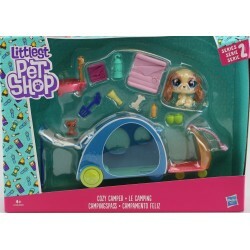 • Includes 1 Classic- and 1 Teensie-scale pet, 2 vehicles, and 11 accessories.